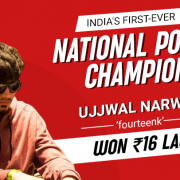 The name Ujjwal Narwal is once again on everyone’s lips in the Indian poker circuit! Adda52’s National Poker Championship tournament series concluded ..
Are you ready for the big game? 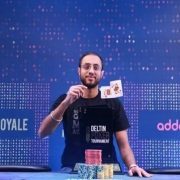 Adda52 is all geared up to host National Poker Championship 2019 – a unique opportunity for poker fanatics from all over .. This famous poker player has again reminded everyone why he is widely regarded as one of the best poker players in the country. Abhishek Goindi has won the DPT February .. The popularity of poker is growing at an astronomical rate in India. 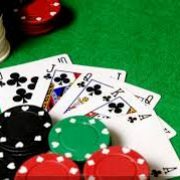 Poker fanatics love to play this incredibly entertaining card game online (on smartphones, ..